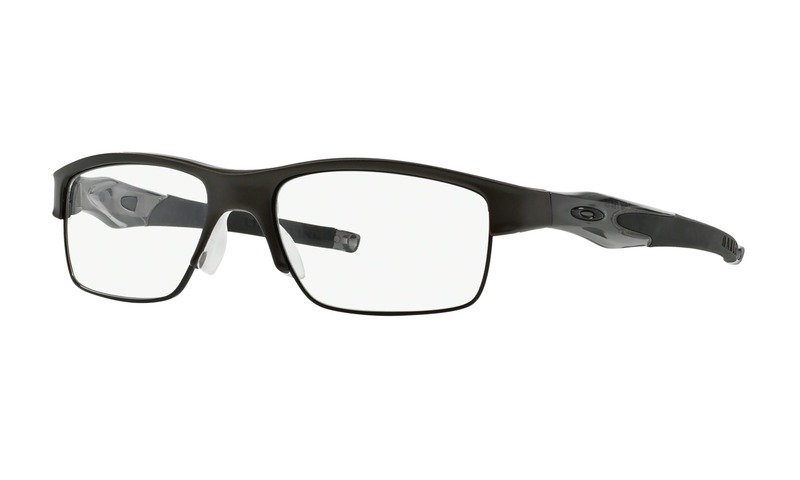 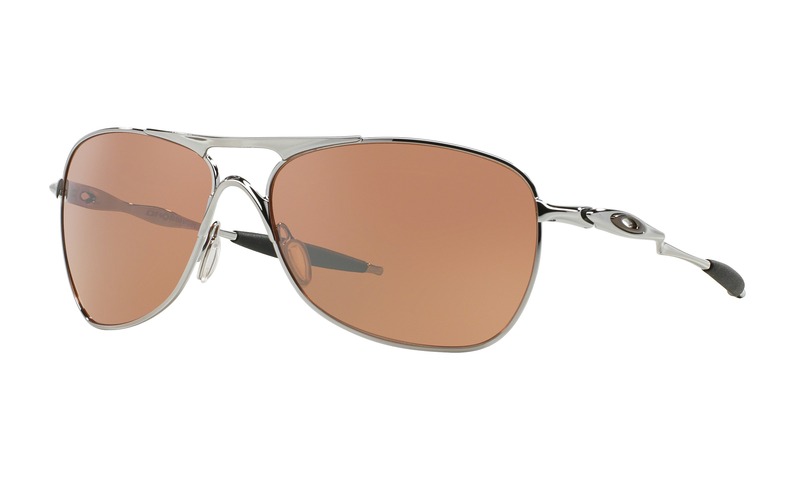 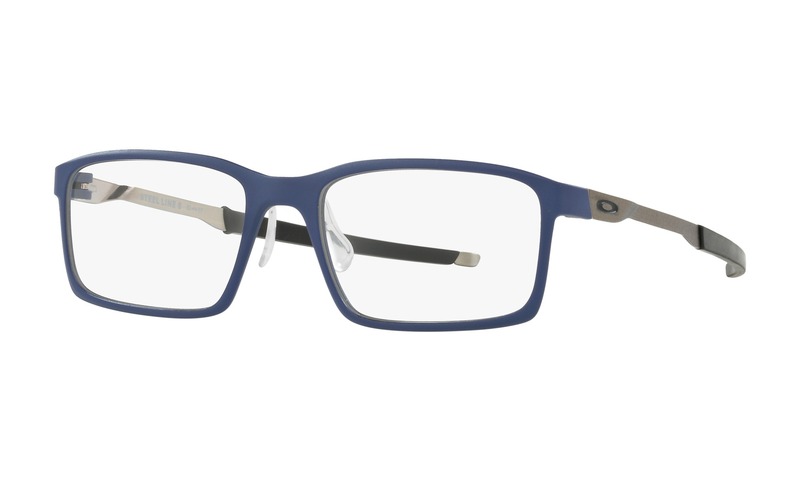 Here your chance to virtually try on these Randy Jackson 1052 058 Light Gunmetal eyeglasses right from your own computer. 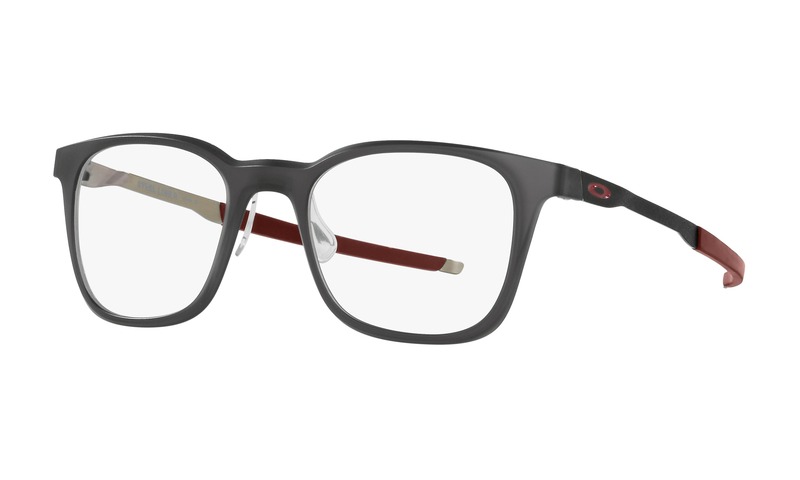 This striking round frame has a brushed gunmetal metal finish across the front enhanced by the rich semi-transparent tortoise acetate temples for a sophisticated look. 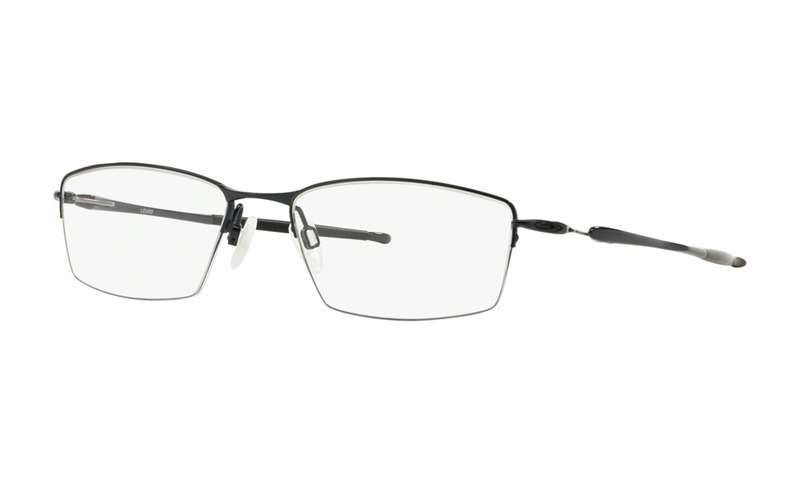 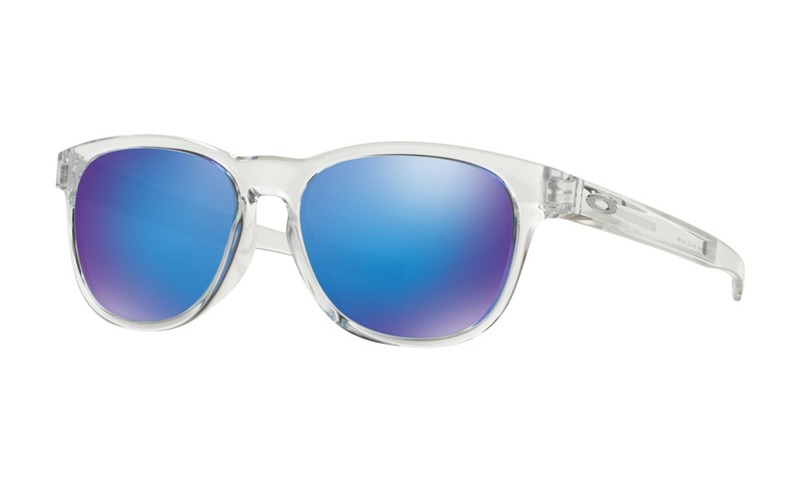 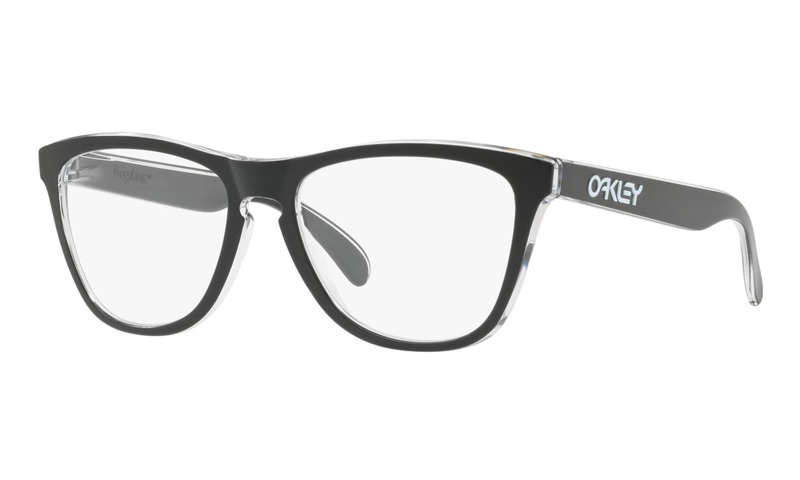 Now you should really see how you look wearing these Randy Jackson glasses, just using your webcam, right here on ViewTry.com.